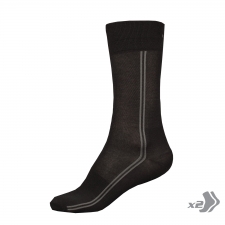 This high-cut, durable mid-weight sock keeps your feet comfortable during aggressive trail and enduro riding adventures. 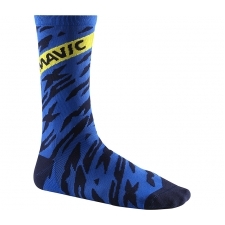 From white-knuckle DH runs to all-day enduro adventures, this durable, high-cut sock helps keep your feet comfortable so you can focus on the trail. 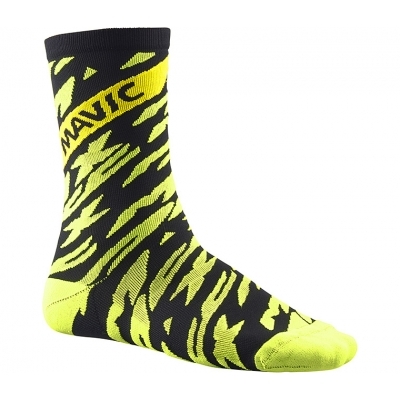 Made with added reinforcement and cushioning in strategic areas, the Deemax Pro High Sock gives you the protection and comfort you need for riding aggressive terrain. 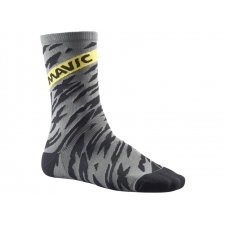 Buy your Mavic Deemax Pro High Socks - Safety Yellow/Black from Revel Outdoors.